How brilliant. 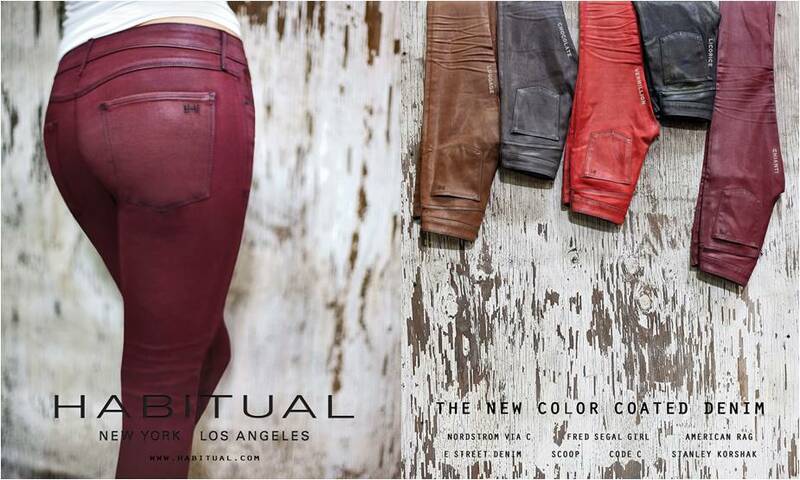 Color-coated jeans – apparently they look and feel like leather. But they’re washable and PETA would approve. Now I only have to choose a color.. I think I’m gonna go with burgundy.